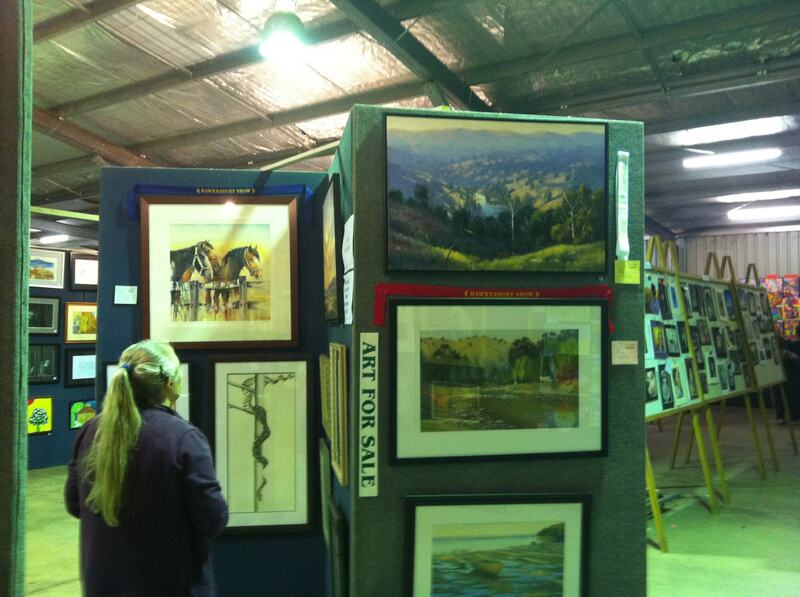 The Hawkesbury Show is on again 10th – 12th May! Volunteers are needed to help hang the display on Sat 4th May, 11am until finished. You are given 1 free Entry to the show for your Duty. On Saturday & Sunday there is an opportunity to paint/draw as a demonstrator in a small space in the display area in front of the Craft. Challenge yourself and paint in front of the public! 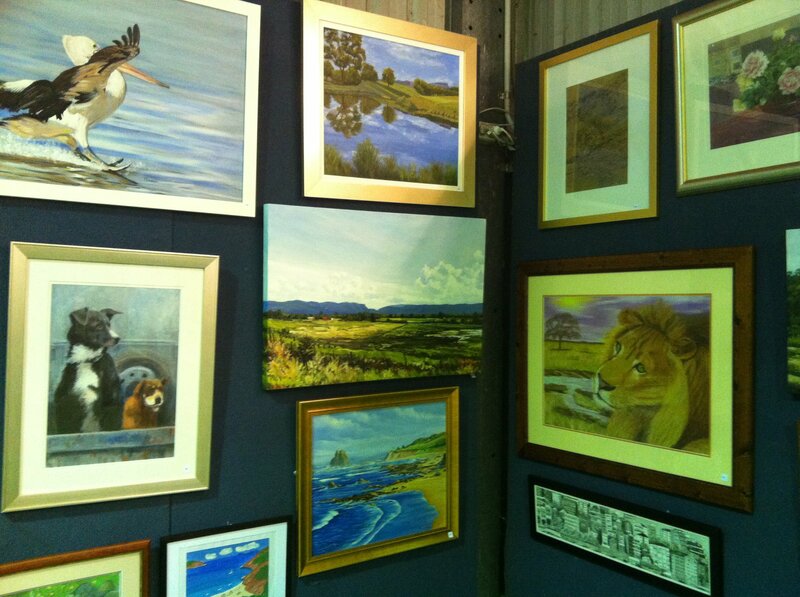 You are given 1 free Entry to the show as a Demonstrator. Please note *important*: You will need to carry in your equipment from where you park as you will not be allowed to drive in near the Art Pavilion on those days while the show is on. 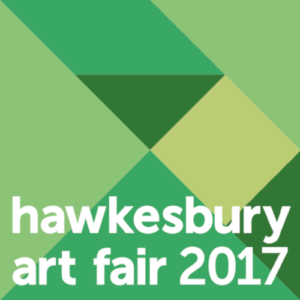 Macquarie Towns Arts Society will be participating at the annual Hawkesbury Art Fair, opening on Friday, 2nd November. The exhibition will be held in the Regional Gallery, Windsor from Friday 2nd November to Sunday 2nd December 2018. Beth Gibbeson, Sue Gasser, Maryanne Jones, Satya Morrison and Pat Bakarich. 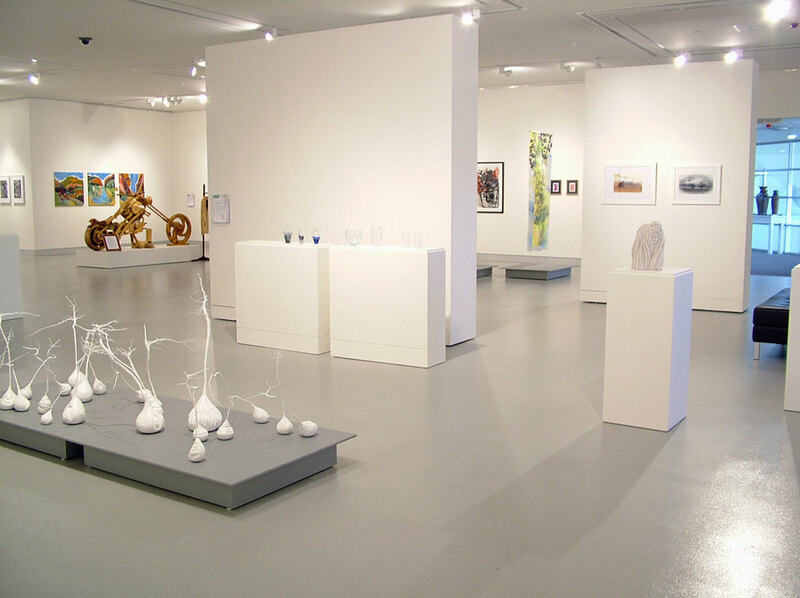 The annual Hawkesbury Art Fair (since 2014) is becoming the highlight of the year for the Hawkesbury Regional Gallery, showcasing the diversity of creative people in this beautiful region, including traditional and contemporary artists, designers, crafters and jewellers. As well as a fabulous opening-night event, there will also be demonstrations and studio visits. Organisations participating include Hawkesbury Camera Club, Macquarie Towns Art Society, Hawkesbury Community Artists, The Ferry Artists, Hawkesbury Printmakers, Hawkesbury Artists and Artisans Trail, and Piggery Lane Studios and Gallery. This is a great opportunity to see and buy original art from some of the Hawkesbury’s best-known artists. Come and support our local artists! 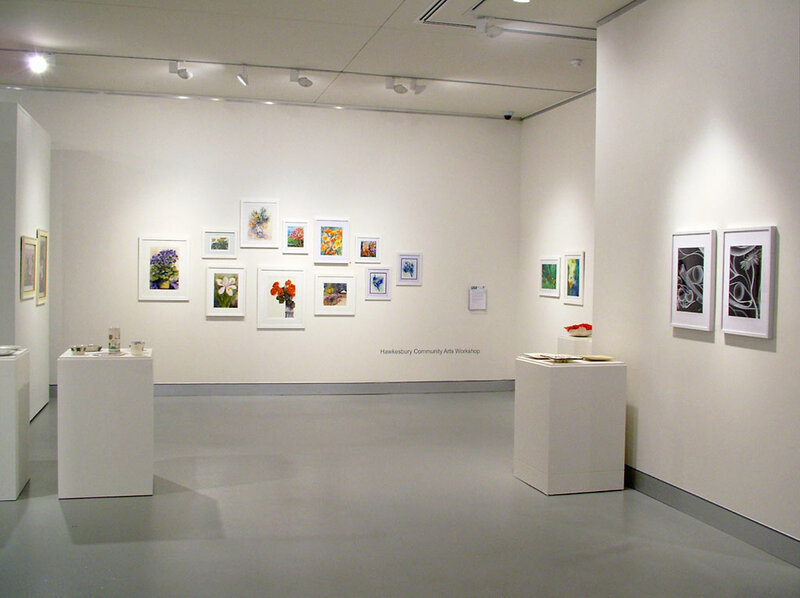 Macquarie Towns Art Society has some entries in the Hawkesbury Art Fair at the Hawkesbury Regional Gallery. You are invited from 6pm on Friday 8 September for the opening of fourth annual Hawkesbury Art Fair by Deputy Mayor of Hawkesbury, Clr Barry Calvert. This once-a-year event is when the gallery becomes a showcase for the wealth of creativity in our beautiful region. It’s also an opportunity for local artists to sell their work, and for you to buy original art from some of the region’s most accomplished and collectible artists. Drinks and refreshments will be served (bar opens 6pm). Family-friendly function; children welcome. Runs from 8th September to 8th October.